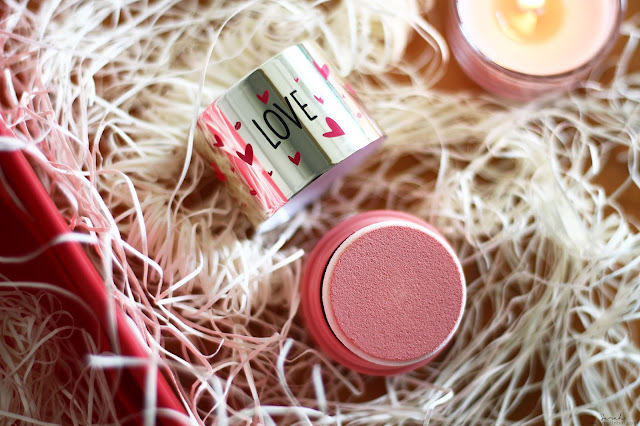 This comfortable, nourishing and repairing balm with delicious peach fragrance provides lips with lasting moisturization, offers lips a smooth, fuller look, perfect shine and rosy radiance. 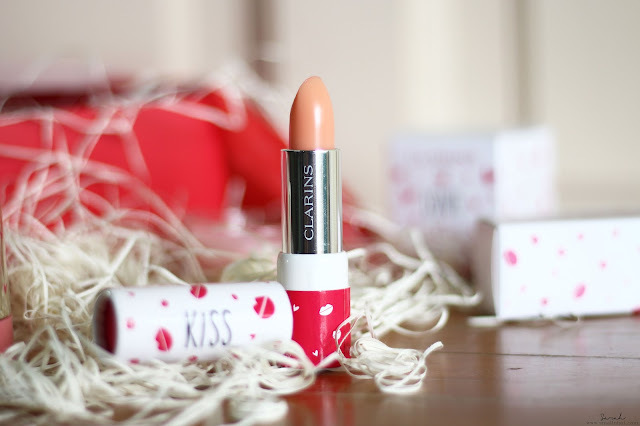 There's no denying that this Daily Energizer Lovely Lip Balm has the most delicious peach fragrance ever, for a lip balm. It's not super effective in terms of instant hydration for your lips, but it works in a long run and the texture is pretty smooth on the lips too. You can apply it with your finger and pad the product in or just apply straight from the bullet. The only downside with the CLARINS Daily Energizer Lovely Lip Balm is the cardboard-like packaging, which seem like the paper will wear out rather quickly. A quick and easy-to-use blush comes in an all-in-one portable case that gives you a natural radiance, fresh and luminous complexion boost and supple skin. Comes in three shades - Pink, Coral and Havana. 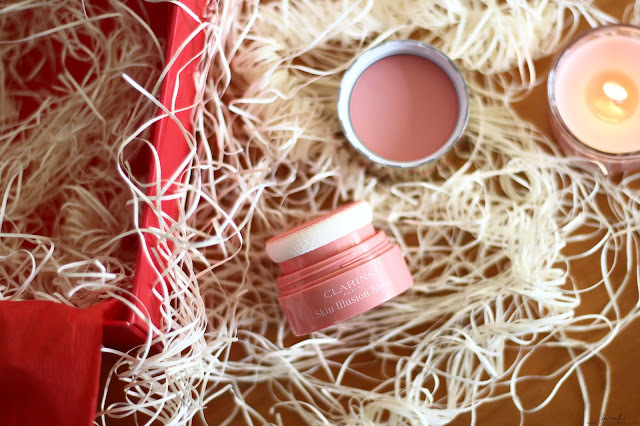 This blush is perfect for those "no makeup, makeup" days. Just untwist the cap from the puff and lightly dab it on the apple of your cheek. Viola, it adds a bit of a natural flushed cheek look without much effort. Just some advice, less is more because the color is quite heavy on the cheek. You wouldn't want to go overboard and go out looking like a clown instead. Pale gals and guys, you've got to give this one a go. 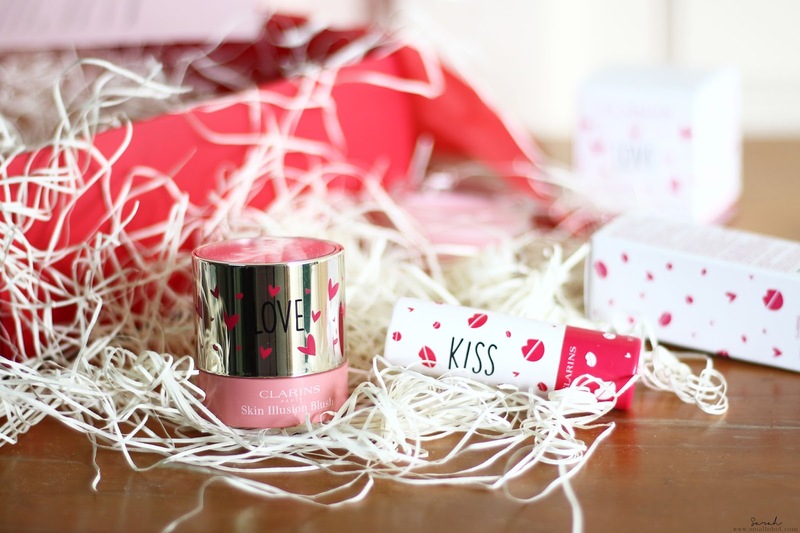 CLARINS Limited Edition Cheek & Kiss Duo will make your mom want to kiss and be kissed while her skin gets some love too ! Available from 15 April 2017 onwards.